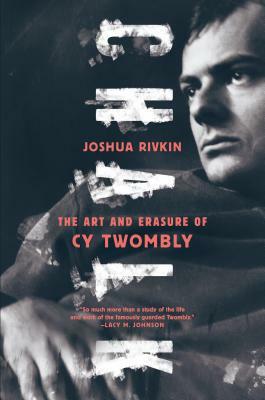 "The book becomes a record of obsessive love without any outlet, dead ends, yearning — themes central to Twombly...[A] besotted, often very beautiful book." "Chalk is an illuminating book... a laudable effort to lift the veil on an artist of concealment." "A creative portal into the life of the enigmatic, reclusive, modernist painter... Rivkin's first book—impeccably researched, lavishly and lovingly written, insightful and discerning—is a joy to read."